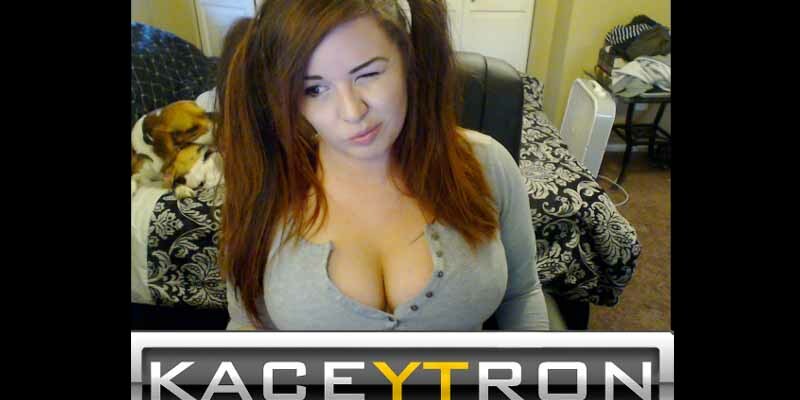 Kaceytron is probably either the most ingenious human being alive (in terms of leveraging her body and “personality” to receive donations) or the dumbest. It is hard to tell, honestly. Either way, she was banned for showing off her breasts on more than one occasion to her thousands of viewers. Unfortunately, it was not a permaban, despite what many people in the gaming community were hoping for. She has since returned to the streaming world, but has hopefully learned a thing or two by now about what is acceptable in a live stream.